The QC-200 digital readout can support up to four axes, and functions as a measuring computer for 2-D geometries. 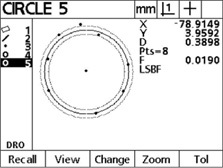 It’s mainly suited for optical comparators, measuring microscopes, and 2-D measuring machines. 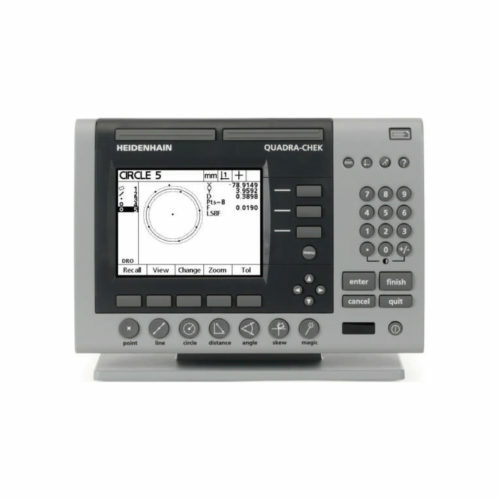 The QC-200 digital readout has a monochrome flat-panel screen for displayed values, dialogs and inputs, graphics functions and soft keys. 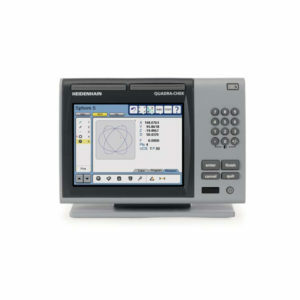 The robust, die-cast aluminum enclosure meets the demands of metrology and production control. You can apply tolerance values to any feature. 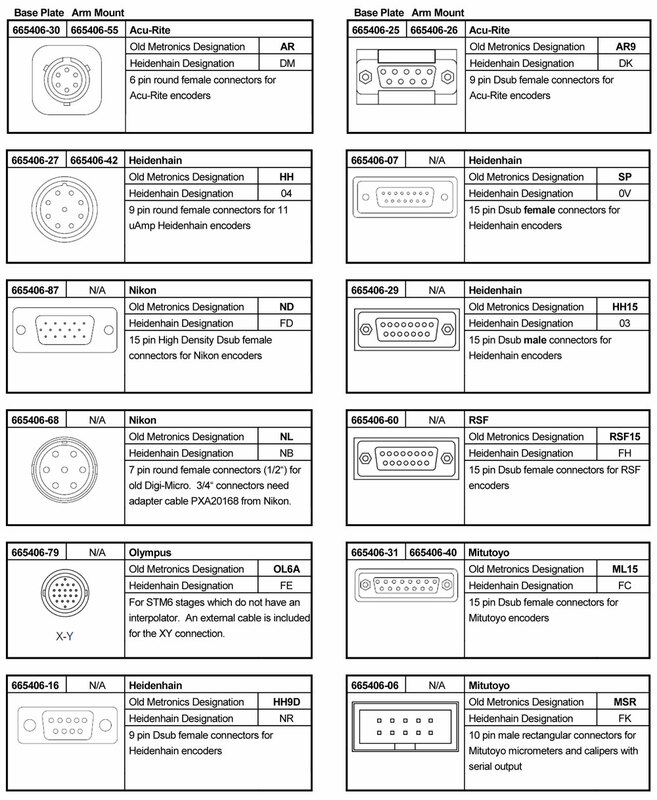 Only those tolerances actually possible are offered for the selected feature. 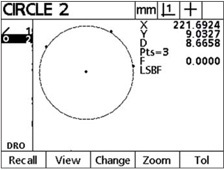 This means that a point can only be assigned a tolerance check for its position, whereas a circle can be assigned position and shape tolerances. You can use the QC-200 to define features yourself. 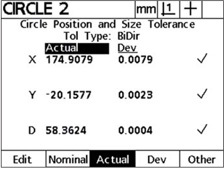 For example, this could be a circle whose postion and dimensions are exactly defined, or an alignment line that is at a specified angle to a measurable line. 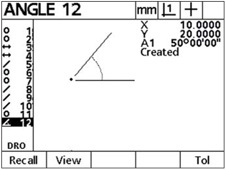 The Measure Magic function recognizes the geometric pattern based on the distribution of the measuring points, and automatically calculates which feature it is, such as a point, line or circle. 5.7" monochrome flat-panel display for position values, dialogs and inputs, graphics functions and soft keys.